Juancheng Meteorite For Sale 4.0g JUAN-43 - The Meteorite Exchange, Inc.
After a bright fireball accompanied by a loud explosions thousands of stones fell near Shandong, China on February 15, 1997. 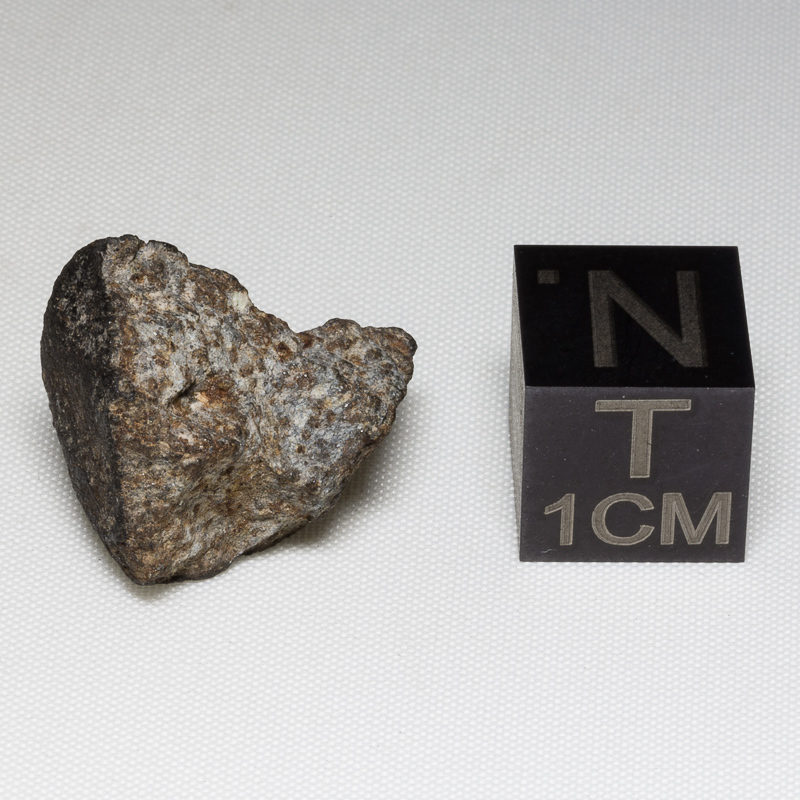 Classified as an H5 chondrite this was one of the more specacular showers of meteorites in recent years. The fusion crusted stones offered here are fine examples of how a fresh meteorite looks.